Have you wondered who is really on your side in a real estate deal? Well, it is very important to understand what legal responsibilities your real estate salesperson has to you and to other parties in the transaction. Ask what type of agency relationship your agent has with you. If you are working with us, we go over this information during the contract review and explain in detail how we are helping you. 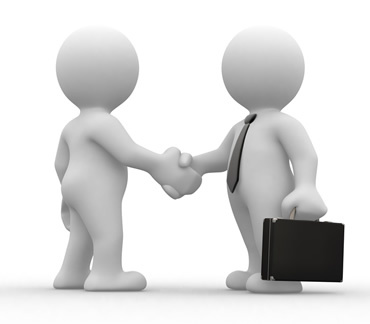 It is very important that you have someone representing YOU in the transaction. Do you have personal representation? If you are not sure, please call me and I will help you find out.